I first heard of the C2C program when I was looking into different majors and sending my transcript to different colleges. I had earned many college credits over the years as I switched majors but never found my niche. I left college in 2014, due to personal and financial hardships. These difficulties were followed by a lack of financial support that made it nearly impossible to support my family and pay for school at the same time. Many people find themselves in similar situations. Although they want to pursue their education, life throws them a curveball. Even when the curveball is welcomed, like the arrival of a new baby, it means that the individual's priorities change, and they end up taking care of other responsibilities. Although life can be hard and unpredictable, it's important to know that there are various ways to achieve your goals and fulfill your obligations. In my case, I was helped by the C2C program. 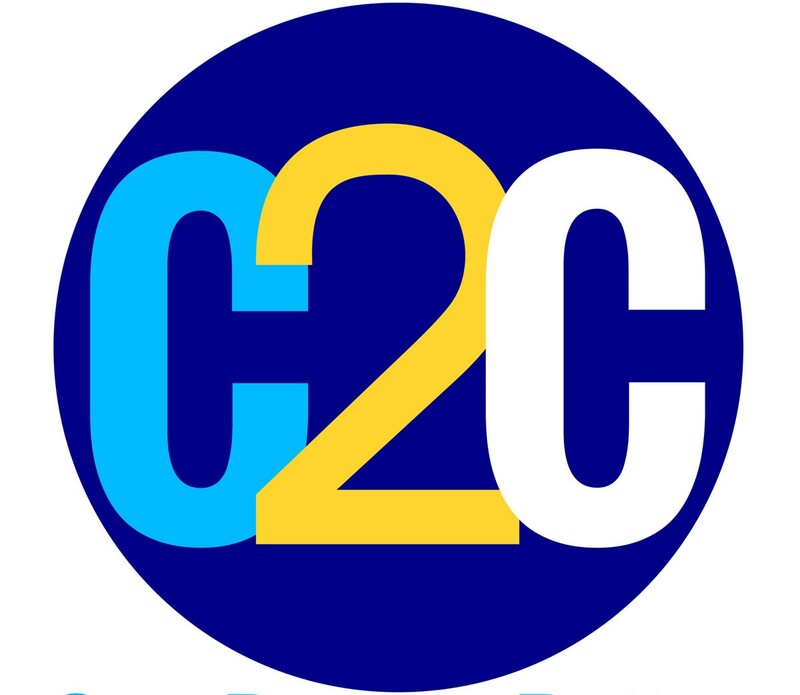 I am grateful to the C2C program for giving me the opportunity to complete my education. A C2C Coach with the C2C program evaluated my transcripts and informed me that I was closer to receiving a bachelor’s degree than I thought! She told me my past credits could be used towards an undergraduate degree in Liberal Studies. I only lacked two classes. Sometimes success is closer than you think, but it takes a little help or a push in the right direction to realize it. Upon learning that I only had to complete two classes to receive my degree, I decided that this was an opportunity I couldn’t pass up! Over the years, I have worked menial jobs. I have been passed up for new opportunities because someone else had more education than I did. I wanted to get ahead and I knew that education would help. I also have three young children. I want them to see that dedication and hard work do pay off in the end. I’m pursuing my education for me, for my career prospects, and to inspire my children. The impact of a college degree is important because it is something that I will always have. I have the ability to earn more money and explore more opportunities. Best of all, no one can ever take my achievement— my education— away from me! I will begin working towards a graduate degree in the fall. I encourage anyone thinking about completing their degree to go for it. With proper scheduling, support, and the C2C program, it is possible for you to achieve your educational goals while taking care of other responsibilities in your life.